Passive: This One’s For Mr. J! When the enemy tags-in, Harley may perform a surprise attack (if she is tagged out). 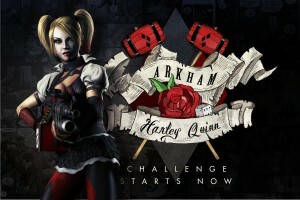 If The Joker’s knocked out on Harley’s team, she gains full POWER. 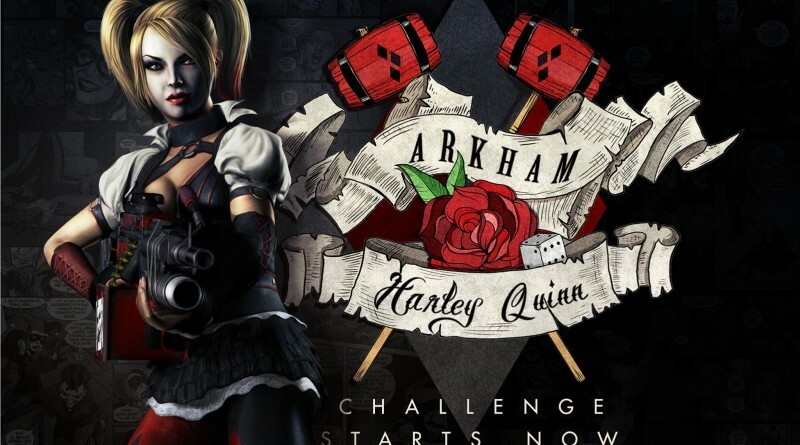 To beat this challenge you must have Sinestro, Black Adam and Batman on your team. 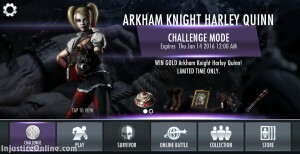 There are Bronze/Silver versions of all these characters so this requirement shouldn’t be a problem even for newer Injustice Mobile players.